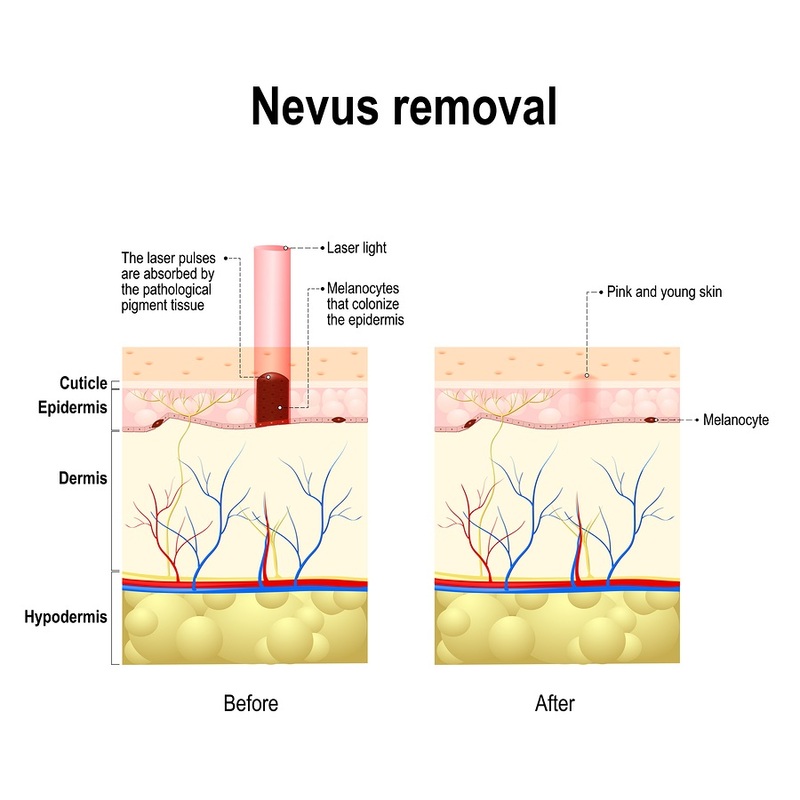 Medically referred to as nevi (nenus), moles (mole) are a cluster of dark and small cells with raised nodules on the skin. They are usually lightly coloured and may not be unconnected to excessive sun exposure. Atypical moles or dysplastic nevi have irregular colours and are larger than normal moles. Both appear harmless and are usually not a cause for alarm. Good thing, however, is that they can be removed with little scars. Abnormally shaped moles should also be a concern as they have been implicated in skin cancer. 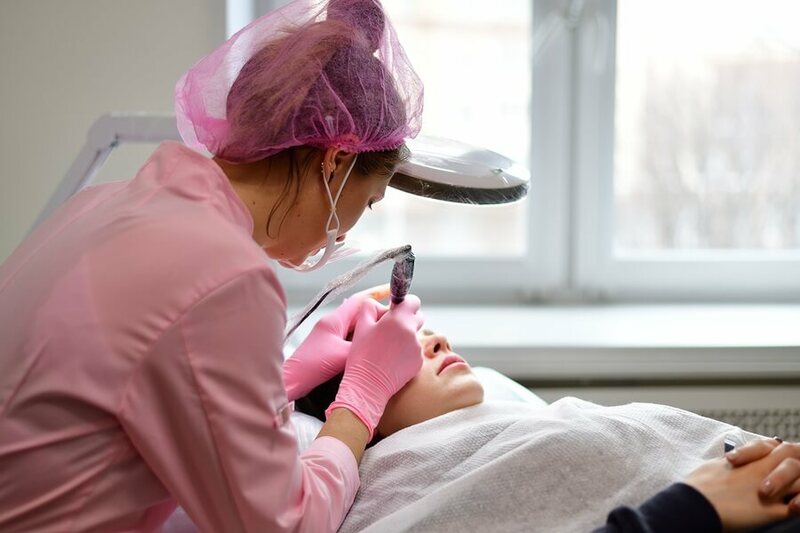 Many techniques have been adopted for mole removal especially facial mole removal and most are safe procedures. Having a full body inspection can also be a goldmine as moles can be found in hidden areas of the body. The cancerous tendencies of abnormal ones are other reason why surgical removal of moles is necessary. 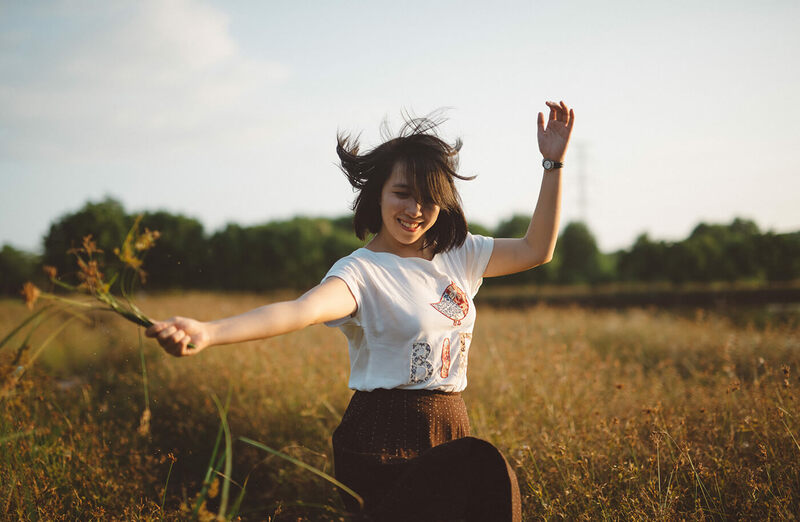 Haven undergone full evaluation, moles are typically removed in one of three ways- surgical removal as well as natural and laser mole removal methods. Three methods exist for surgical removal of moles. These include excisional surgery, punch biopsy or shave excision. Excisional surgery is often preferred for flat, skin moles with malignant tendencies. The medical personnel expertly cut affected skin parts and stitches the area to completely close the wound. A punch biopsy is however used for small moles where a special instrument is used to remove a cylinder-shaped portion of the affected area. Where moles are clearly raised above the skin, shave excision is performed. And the procedure involves using a scalpel to shave the mole, perfectly merging it with the surrounding skin. Laser mole removal is usually employed when skin moles are flat, with a black or brown color. 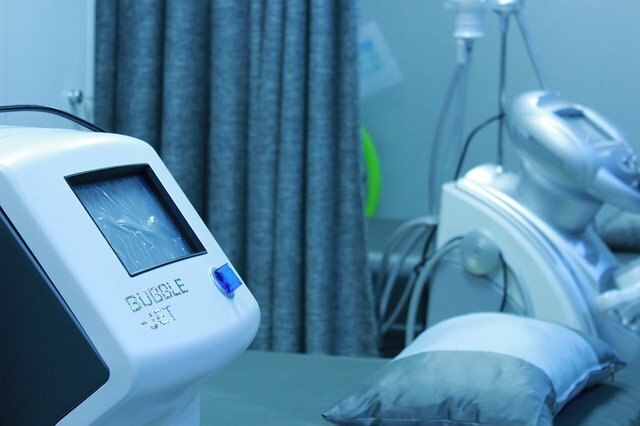 Scheduled visits to the physician with an anaesthetic applied on the mole region before a laser procedure is performed completes the procedure. This method is only great for flat moles and cannot be used for excessively large ones considering the impenetrable nature of light. This involves application of pastes and creams containing bloodroot, a common plant with a long history of therapeutic use in mole removal. The cream is applied topically on the affected skin region and bandaged. Hydrogen peroxide is then applied before subsequent applications to clear the skin and ensure deep penetration. On consistent use, the mole base usually becomes inflamed, turning pale and subsequently falling off. Natural mole removal is a great option as it leaves little or no tissue damage and scarring. However, the procedure may not be excellent for moles with malignant tendencies. If such moles appear on the skin, seeing a dermatologist and having a surgical removal procedure should help. Regardless of your preferred choice of mole removal, seeing a dermatologist can only be an important step before treatment, especially for light-skinned individuals who may have inconspicuous moles. This can be vital in arresting skin cancer growths while keeping you safe from unsightly mole lesions. The cost of a mole removal depends on if it’s a medical or cosmetic removal. 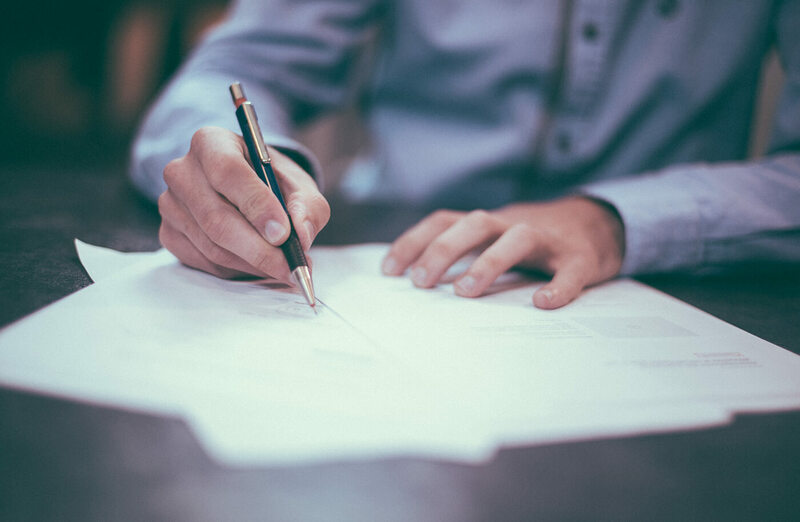 If it’s a medical removal, you will be dealing with a cost that will vary, because the cost is part of the insurance plan that you’re a member of. What it really comes down to, is if you met your deductible for that specific plan. If your mole removal is cosmetic, the typical cost is between $100 and upwards to $500, without insurance. Any additional moles that will be removed are typically in the $50 to $200 range. Why does Mole Removal Cost vary so much? The reason why there is no set cost for mole removals is because there are no two moles that are the same. The mole removal cost is always based on type, size, shape, and location of the mole. An example is a person might have a large mole on their chin and a small one on an arm they want removed. The large mole on the chin will of course cost more for the removal. This is because the mole on your chin is a much more sensitive cosmetic area and the mole itself is larger. 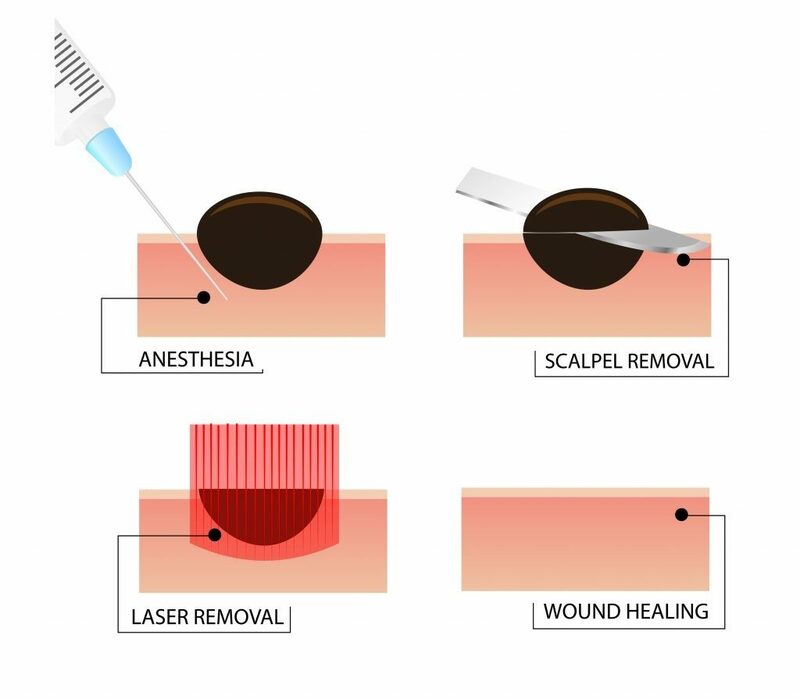 The mole removal scar, a person may get heavily depends on the skill of the doctor, the technique used by the physician, the healing ability of the patient, the size and depth of the mole. If the shaving method is used the mole removal scar will be significantly less noticeable than with an excision method. The shaving technique does not cut into the dermal skin resulting in a less chance of scarring. This does not mean that scarring will not occur, just that it can be significantly less. 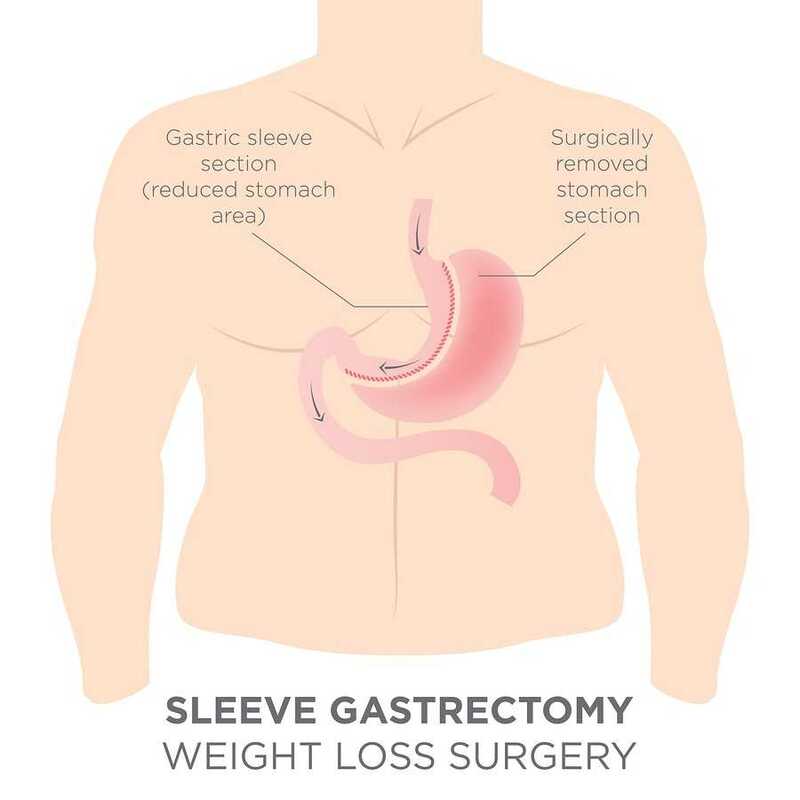 The excision method is where the physician actually cuts down into the skin. This method will definitely leave a scar. The severity of the mole removal scar depends on the skill of your doctor, size and location. This technique is basically where you replace a mole with a scar. If you have a skilled doctor, he will try to hide the scar in the natural crease of your skin. Whether you get a shaving or excision type of mole removal there is also a chance of developing a hypopigmentation scar. This is where the color of the skin turns lighter at the area encircling the scar. As well as, there is always a chance of hyperpigmentation, where the skin turns darker in the area around the scar. The chance of developing either type of scarring is actually quite low because dermatologists today are mostly very skilled in mole removal. Unfortunately, scarring can’t always be prevented when in it comes to mole removals. 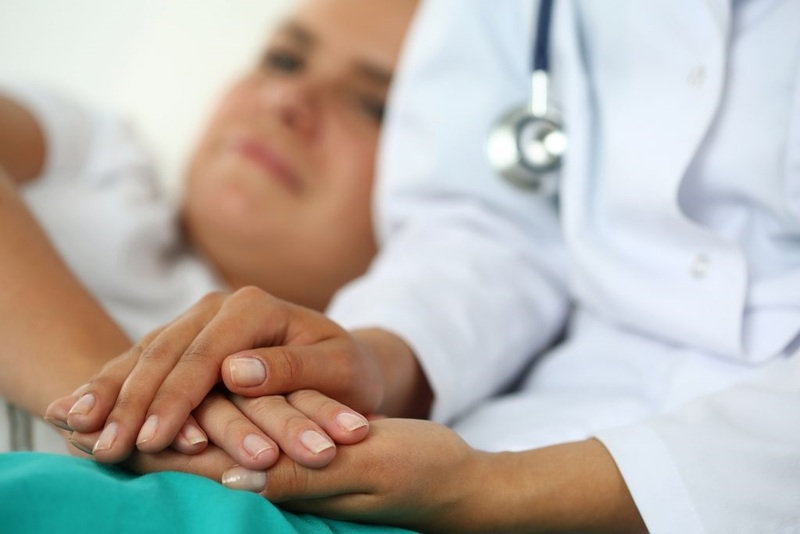 There is always a small chance that you will develop suboptimal healing of the tissue. If this occurs, a scar will develop that is much more noticeable. This could mean that an additional surgery is needed for scar revision to improve the overall look of the scarring area.